Al Bano Carrisi simply known as Al Bano, has been a leading singer songwriter in Italy and a household name since 1967. Having been awarded 26 Gold and 8 Platinum records, Albano today remains one of Italy’s most popular singers. His collaboration during the seventies and eighties with Romina Power has earned the duo worldwide recognition with some of the most memorable songs ever written, including 'Ci Sarà' and 'Felicità'. The Al Bano magic crossed over to the classical music genre in the 90s with two highly acclaimed classical albums that brought Al Bano a whole new legion of fans. Al Bano sings from the heart, which has always been and will always be his trademark. 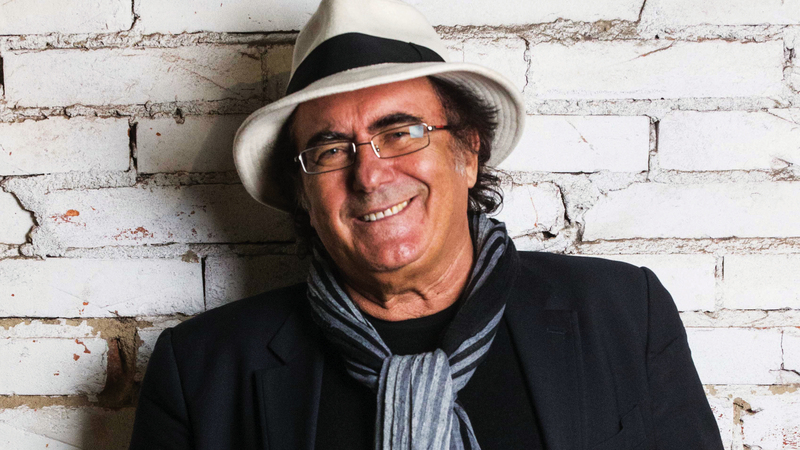 Albano’s 2018 Australian tour promises a mix of his greatest hits, the classics and the Al Bano magic that his fans and newcomers will love.